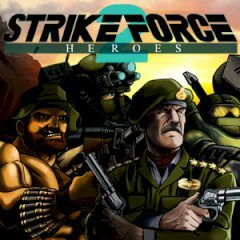 Strike Force Heroes 2 multiplayer shooting platformer game. You have 5 unique soldiers. Customize them with weapons, armor upgrades and camouflages. You and your crew need to succeed all missions to save the nation. Kill all the enemies and make sure you stay alive as long as you can.